My mom's favorite cookie in the world is Snickerdoodles, so I went on a mission to find the perfect recipe. 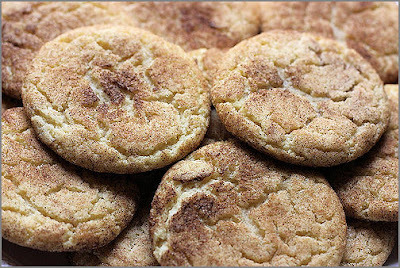 This Cooking Light Snickerdoodles recipe, found on MyRecipes.com, looked promising. 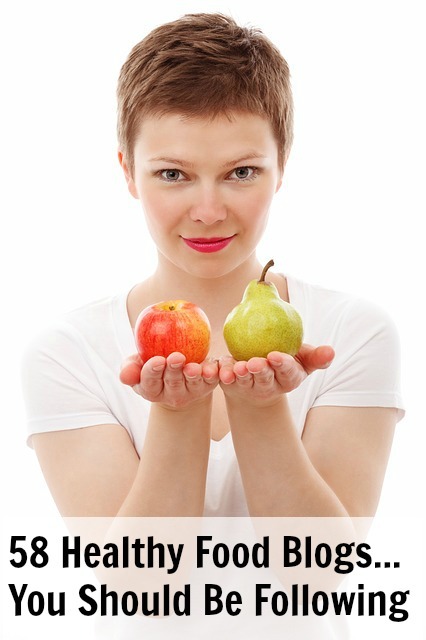 One reviewer called it "sinfully delicious", another simply called it "amazing". Well, it is delicious and amazing, but I had a few difficulties with the recipe. The consistency of the dough was so thin, that I was only able to roll enough balls for one batch. 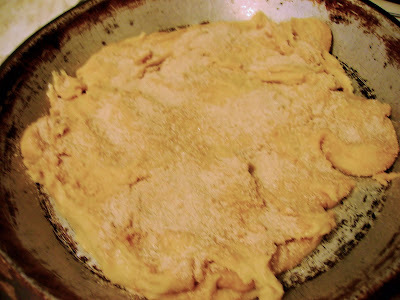 The rest, I spread in a pie pan and sprinkled the cinnamon-sugar mixture on top. The cookies were good, but the cookie pie was absolutely marvelous! 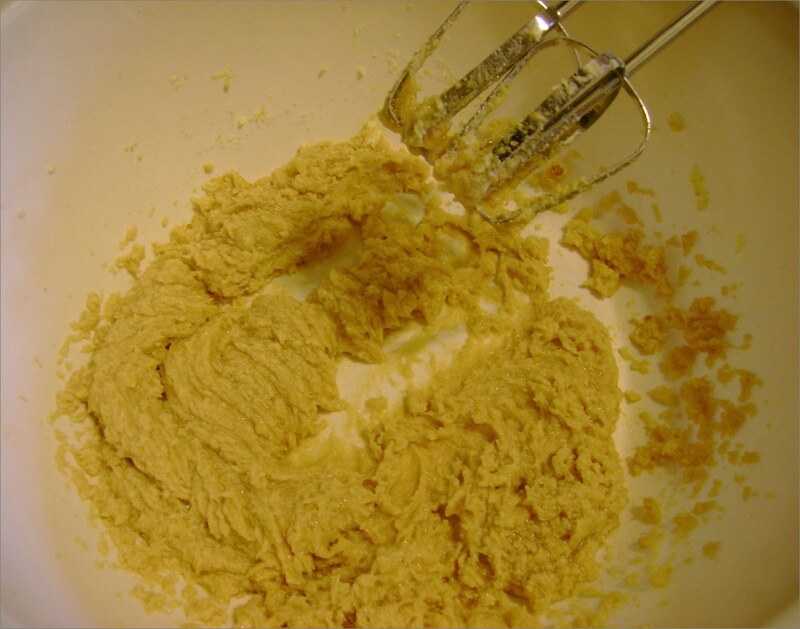 Save yourself a lot of trouble...bake the pie, not the cookies. Lightly spoon flour into dry measuring cups; level with a knife. 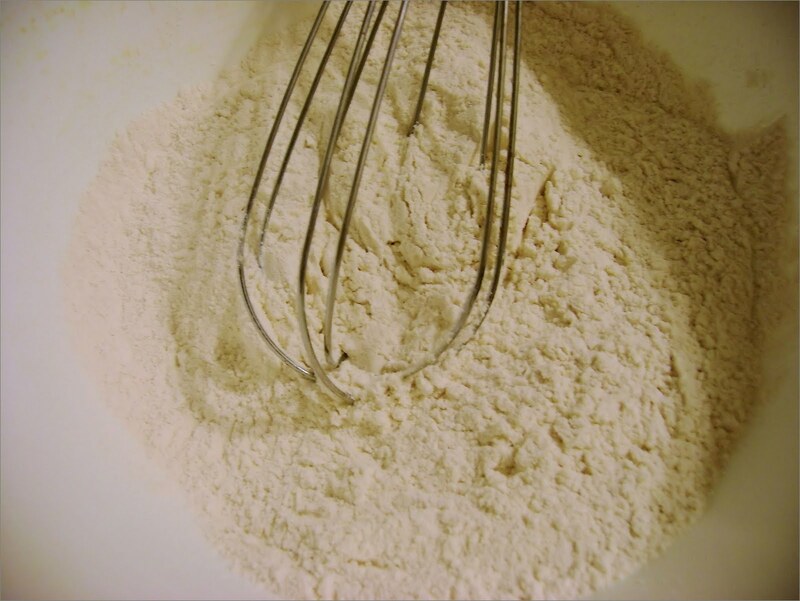 Combine flour, baking powder, 1/2 teaspoon cinnamon, and salt, stirring well with a whisk. 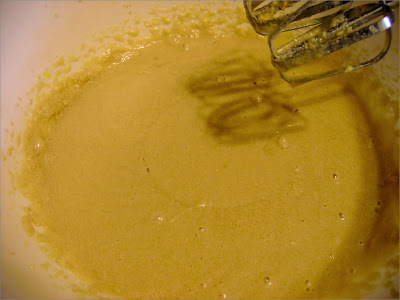 Add flour mixture to butter mixture; beat just until combined. 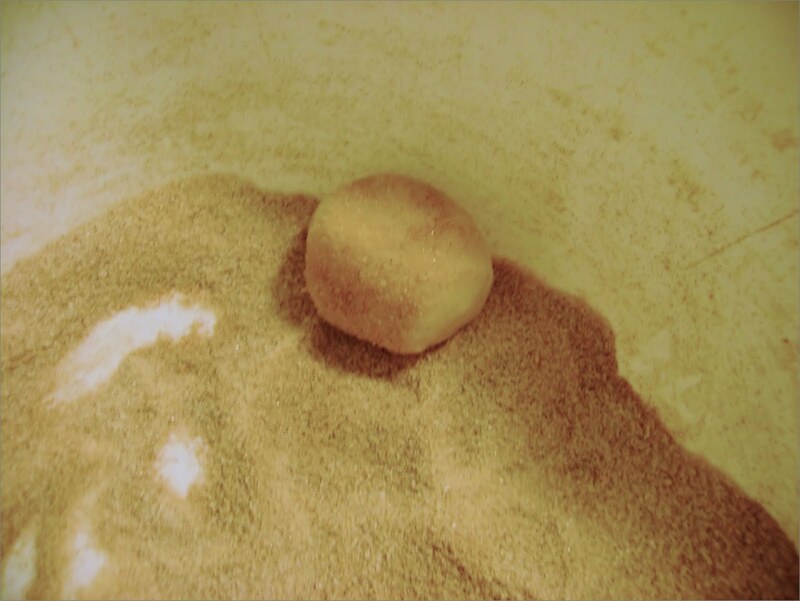 Pour mixture into pie pan; or shape dough into 30 balls (for cookies). Combine 1/3 cup granulated sugar and 1 1/2 teaspoons cinnamon in a small shallow dish. 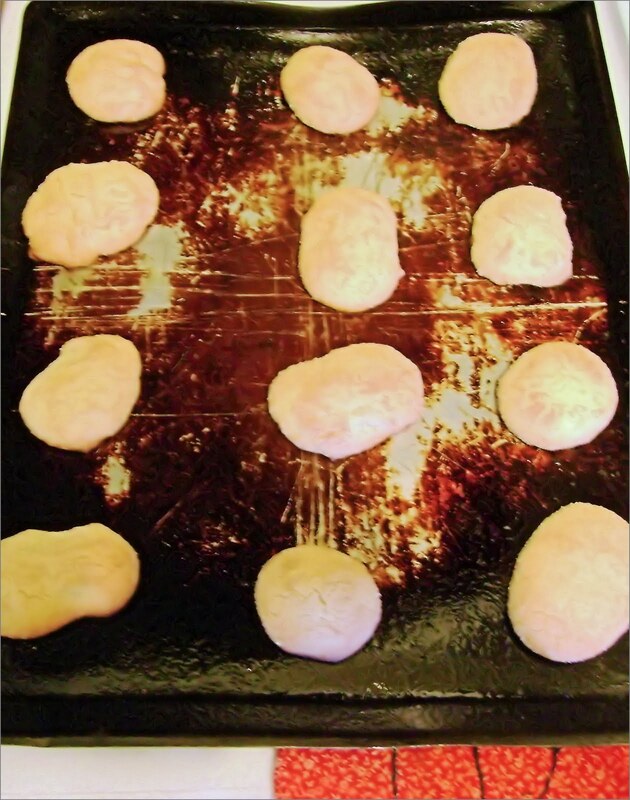 Sprinkle over dough, if making Snickerdoodle Pie; If making cookies, roll balls in sugar mixture, and place 2 inches apart on baking sheets coated with cooking spray. Bake at 400° for 8 minutes or until tops crack. For Pie, simply allow to cook in pan. For cookies, Cool on pans 1 minute. Remove from pans; cool on a wire rack. Interested in more cookie recipes?